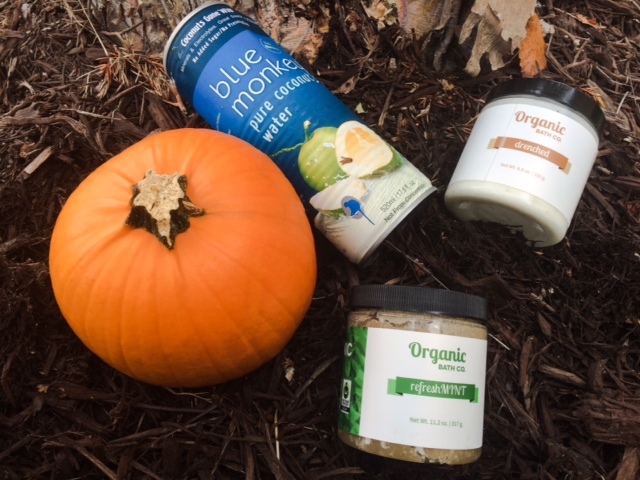 Top 5 Fall and Winter Skin Care Tips! Stay Hydrated: Properly hydrated skin begins on the inside, as does all optimum states of health and beauty. So, I like to drink plenty of water during the day. I also drink coconut water, particularly during or after working out. It both hydrates the body and replenishes it with natural electrolytes. When looking at external ways to hydrate your skin, consider using a humidifier within your home. Creating an environment that replaces some of that humidity can help you avoid the harsh dryness that comes with many electric heating systems. Eat Nutrient Rich Foods: As with drinking water, the nutrients that you take in greatly impact the feel and appearance of your skin. So, focus on eating a balanced diet complete with foods that are nutrient dense and free of questionable ingredients and empty calories. I know that we all probably love a slice of pumpkin pie or a warm latte. Treats in moderation are fine but don’t overdo it. Also, I prefer making these treats myself with as many local ingredients as possible. It’s much easier to track the sources of these ingredients and ensure that you are putting quality products into your body. Exfoliate Regularly: Dead skin cells can lay on the top of your skin and make it difficult for your skin to absorb moisture from external sources. During the colder months of the year I have to exfoliate a lot more to maintain moisturized skin. I use gentle, organic scrubs all over my body, such as Organic Bath’s organic body scrubs. Polishing away those dead skin cells makes all the difference in my skin’s ability to absorb oils and butters. Moisturize with Organic Body Oils and Butters: I’ve learned that not every product that claims to be moisturizing lives up to billing. In fact, some products that contain ingredients such as petroleum actually block moisture from entering your skin. So, I choose to use as many non-toxic and organic body oils and butters as possible. As I said, I have dry skin, so in cooler months I primarily use butters on the driest areas of my body and I continue using a variety of natural oils for my face. I apply these products right out of the shower to make sure that those natural oils are able to lock in the moisture. This method works like a charm. I’m sure that this is going to be a great season for all of us. Remember, to try these tips for keeping soft and moisturized skin during the next several months. If you have any other tips please share them below in the comments. Wishing you a warm and cozy fall and winter! Thanks for shearing this precious informatin. Natural oils can benefit skin more in winters..
You are most welcome. Thanks for reading! 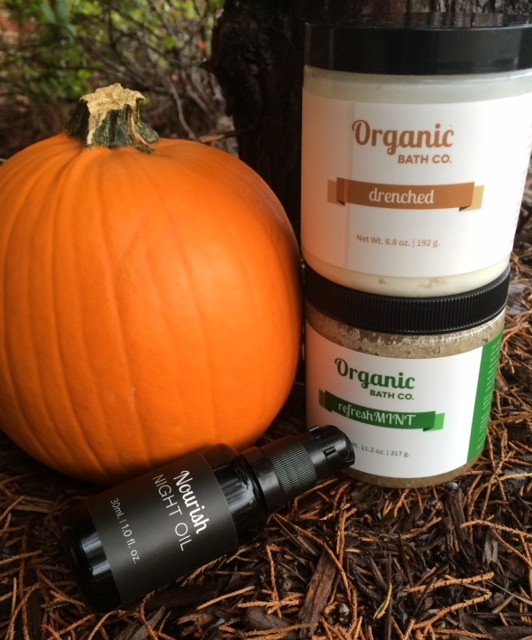 Organic body oils are great for locking in moisture during those colder months. For the best results, I like to apply them to damp skin right out of the shower. Great tips! It’s also important to avoid tanning beds during the cooler months. It’s easy to want to stay bronzed and tan during the fall and winter, but the skin can become extremely damaged from the harsh UVA & UVB lights. Thank you for reading! Great point! Tanning beds can be the source of skin dryness and damage. It’s best to maintain that glow during the fall and winter through less harmful means. Non-toxic bronzers are a excellent choice.